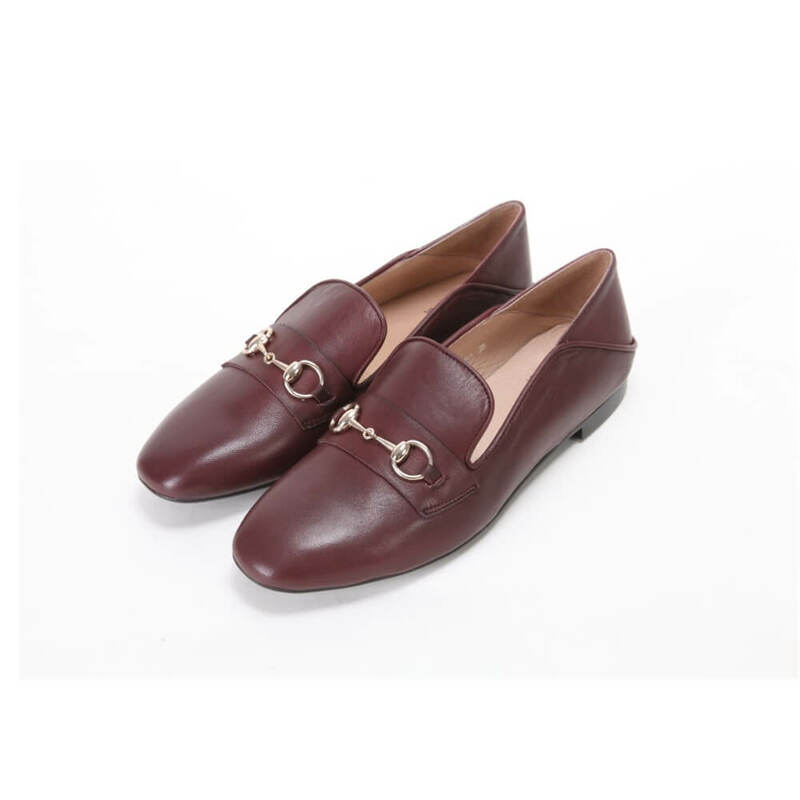 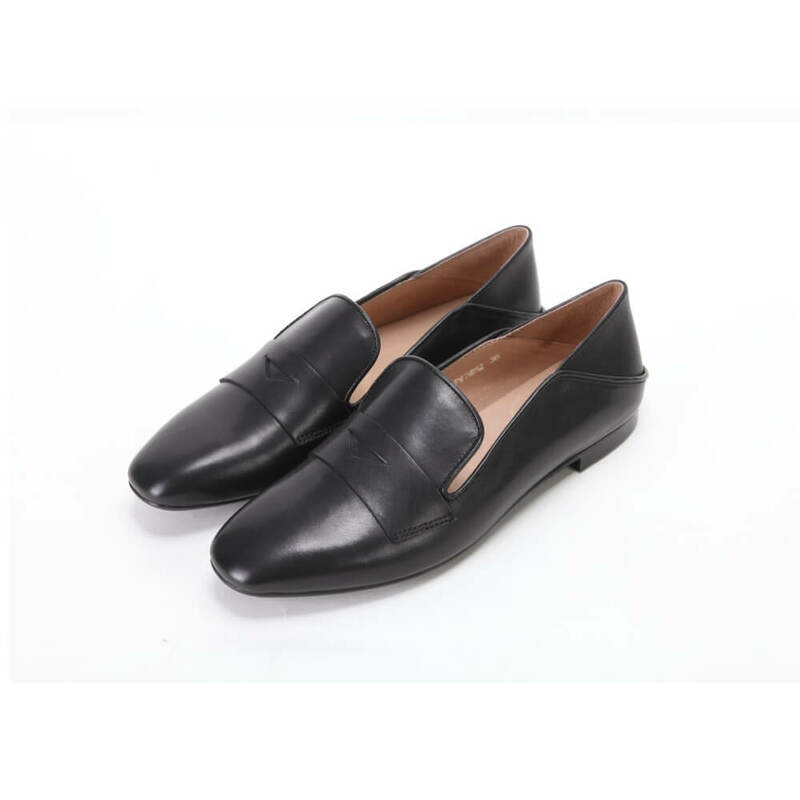 Soft leather driving loafers with dotted and block sole. 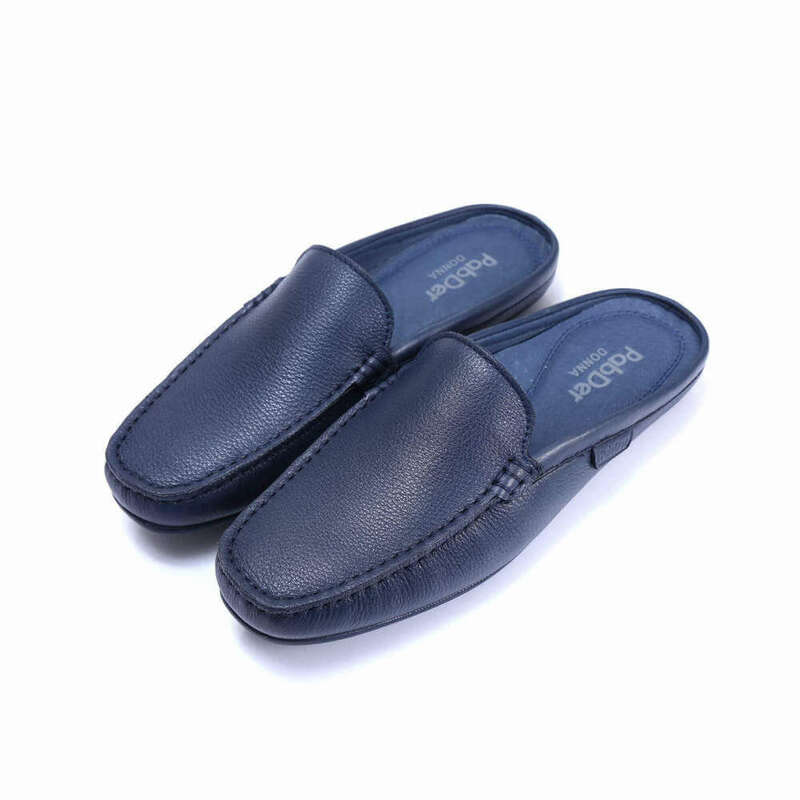 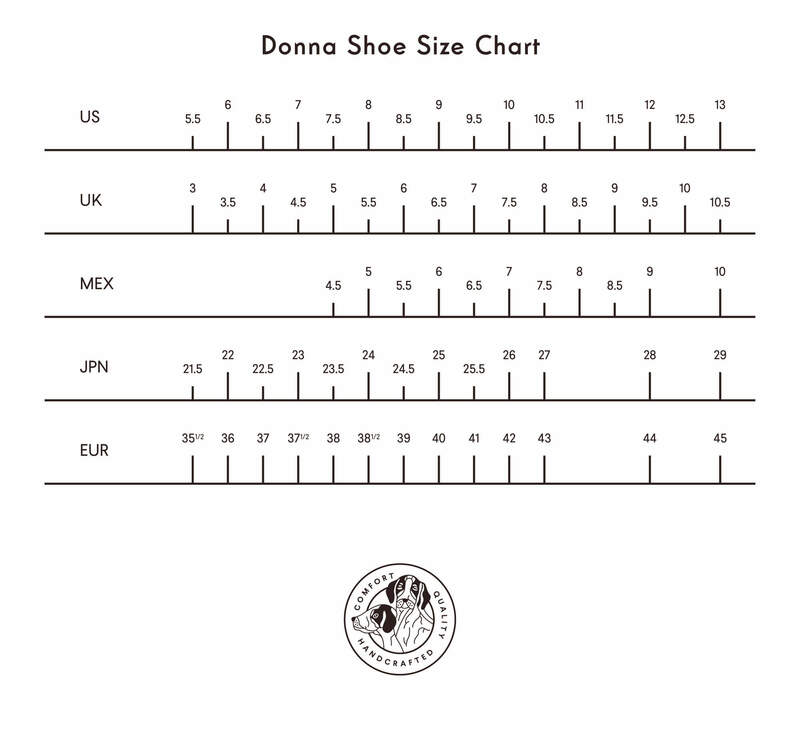 100% Genuine leather handmade and hand stitched. 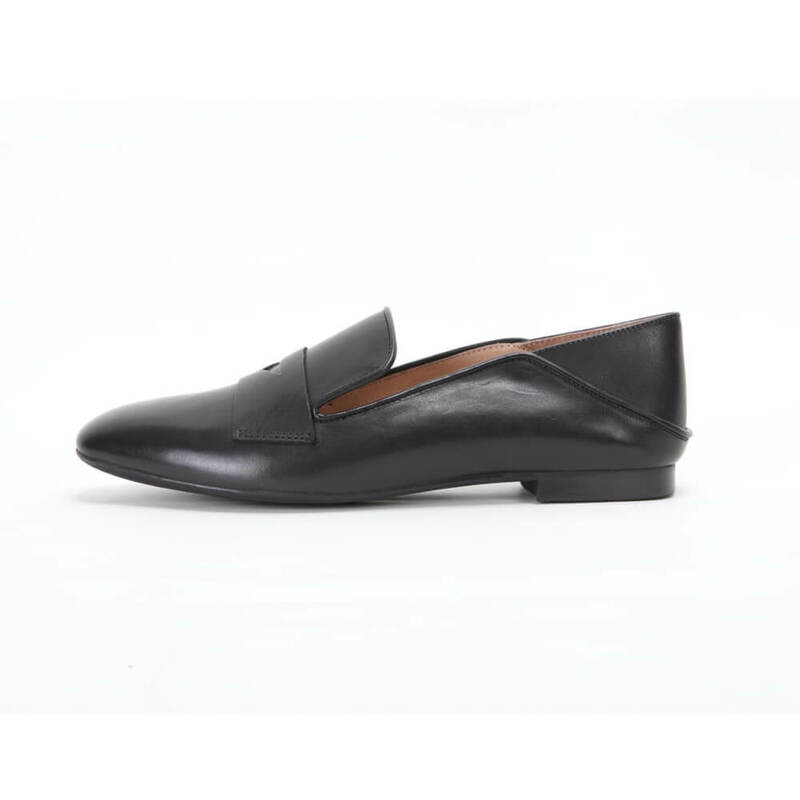 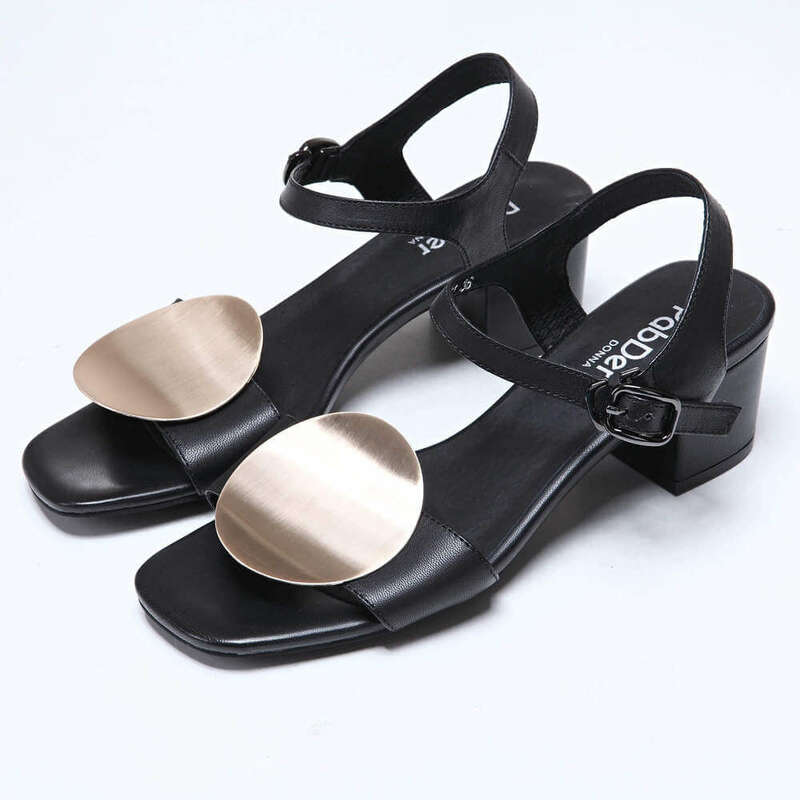 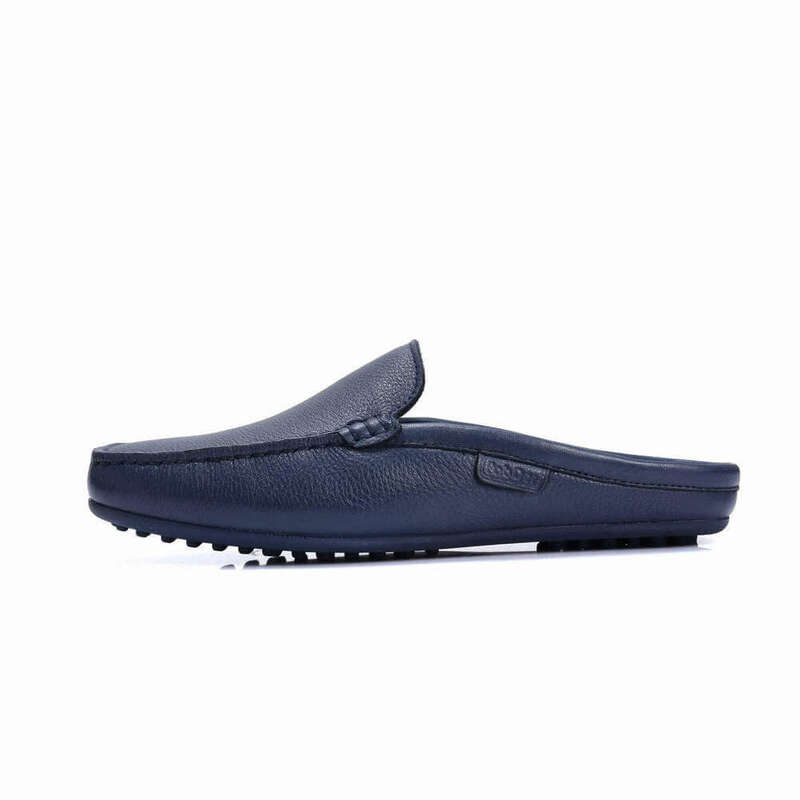 Front leather strip with cut-out decorative design, slip-on style.